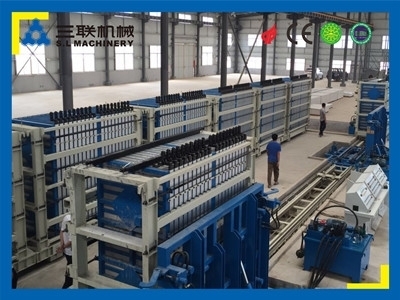 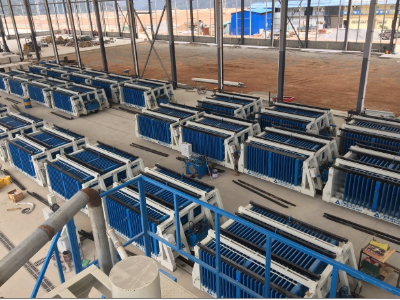 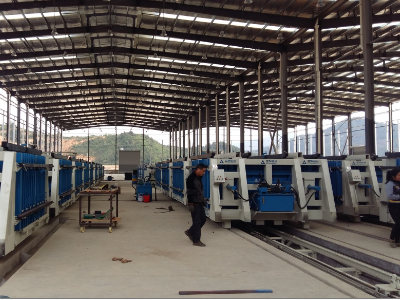 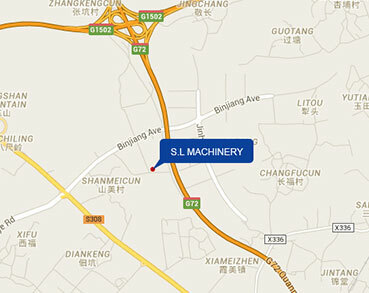 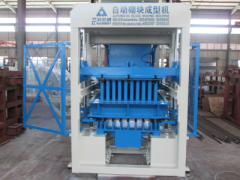 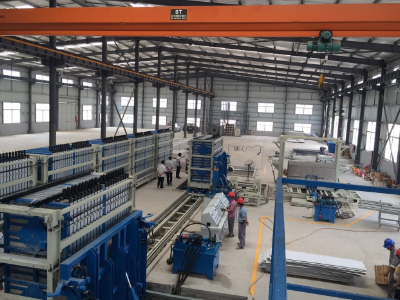 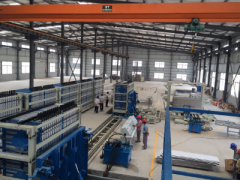 Wall panel machine including horizontal machine and vertical machine. 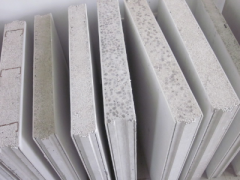 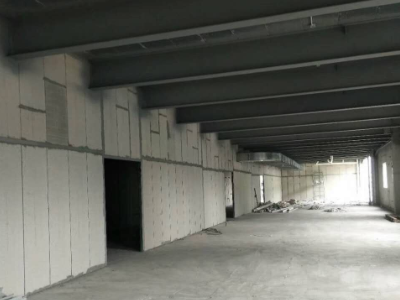 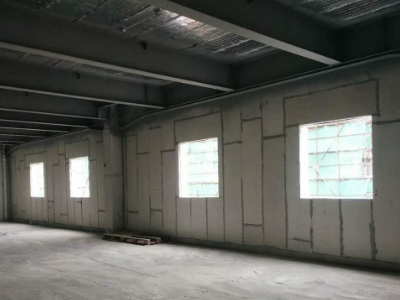 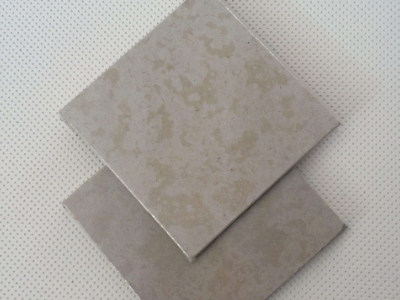 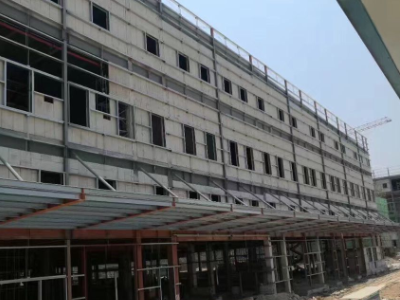 The products are lightweight wall panel, heat insulation, sound proof, water proof, and the installation is very fast. 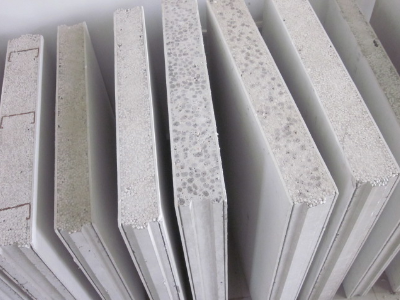 It will hep the contractors to save the labor cost, so it is your new choice for building material.